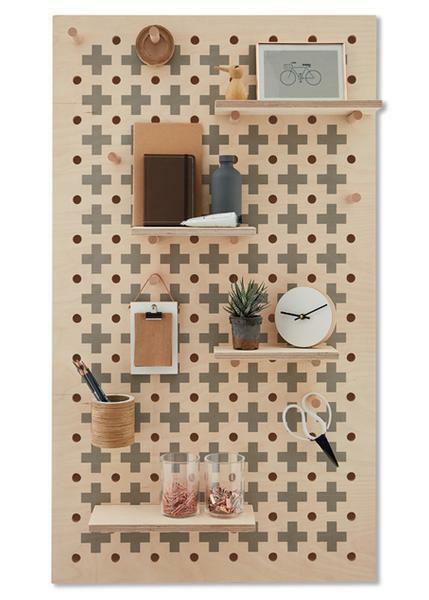 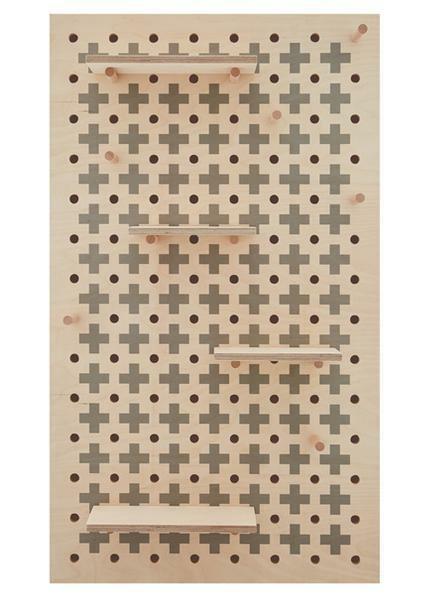 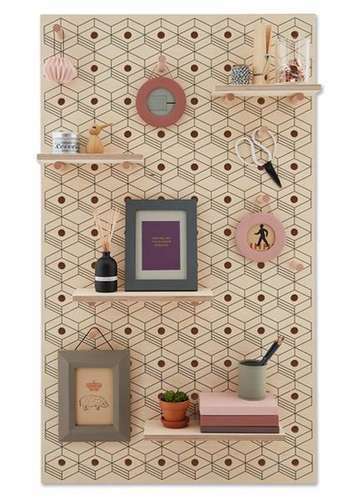 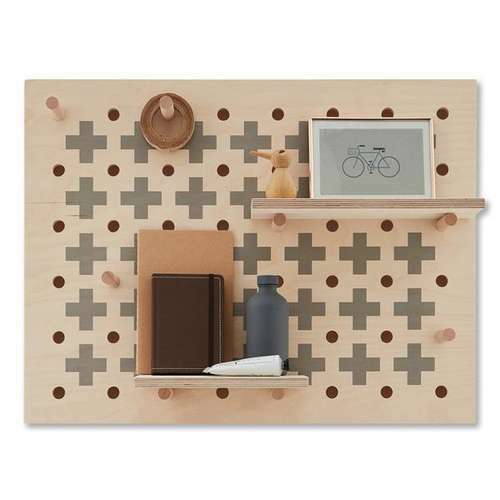 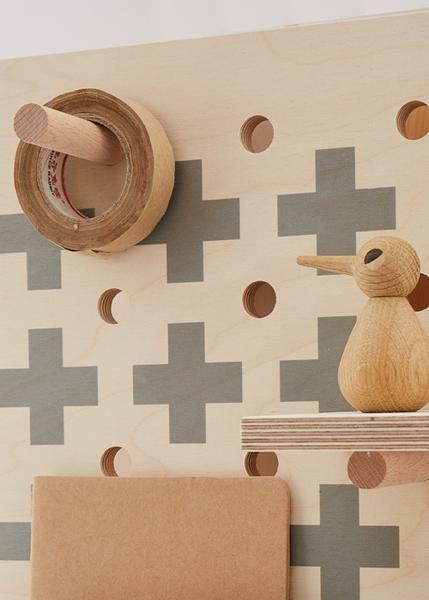 This all new patterned pegboard will turn even the humblest objects into an Instagram-worthy display. 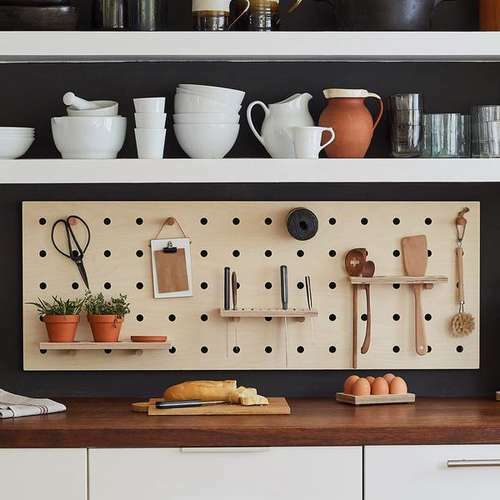 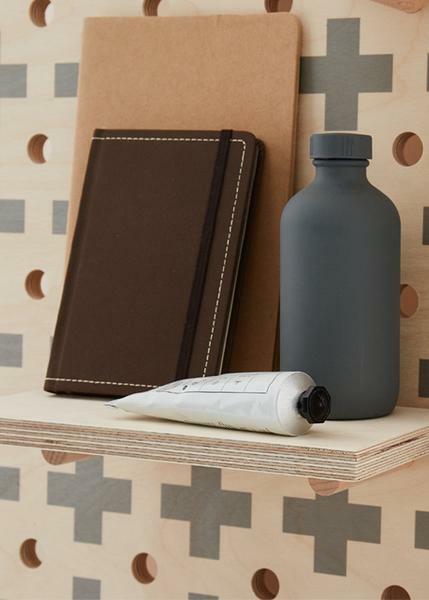 The colour combination of the pale, warm grain of the plywood and the soft grey pattern creates a perfect backdrop for storing kitchenware, toys, stationery, craft supplies and much more. 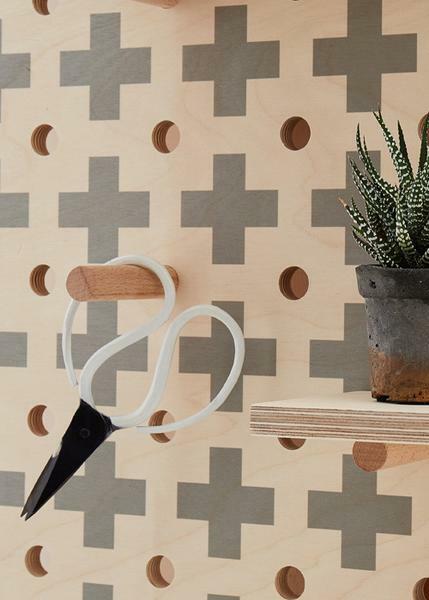 Wall mounting battens and installation instructions are also included.